It has been almost 30 years since THIOT INGENIERIE started supplying the world’s leading research centres, universities and manufacturers with laboratory launchers and other facilities to study the behaviour of materials and structures of any type when subjected to shock stress. 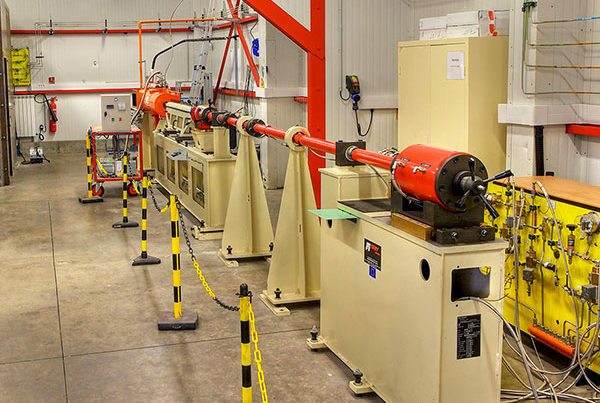 Our expertise in shock physics has since helped us develop a whole range of test equipment, including Split-Hopkinson bars, gas guns and powder guns, detonation chambers and acceleration generators. This list is not exhaustive: we are constantly innovating. 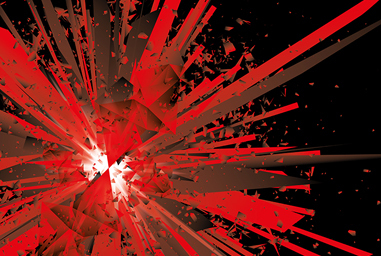 Shock physics was first studied by military research centres in the 1960s. Today, it also has many civilian applications in aeronautics, civil engineering, the aerospace sector and in shockwave metal forming. Our experts custom-design equipment in order to respond as best possible to the specifications of our clients and partners. Our products are easy to use and automated. They are designed to be equipped with the most sophisticated measuring instruments available on the market. The ideal test equipment for the characterization of materials under fast dynamic conditions and for impact tests at speeds of up to 1400 m/s. 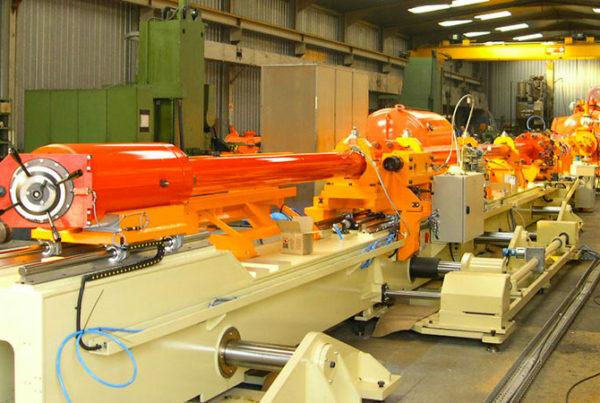 Technology renowned across the world for its ability to achieve high velocities (up to 8.5 km/s), its ease of use and excellent repeatability results. 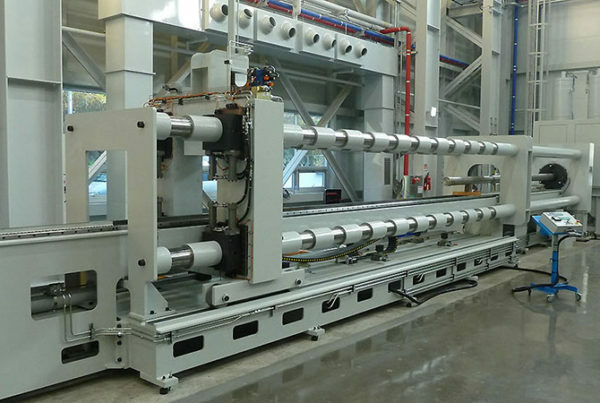 Because of the use of powder, these are very powerful machines. They are mainly intended for clients in the defence sector. 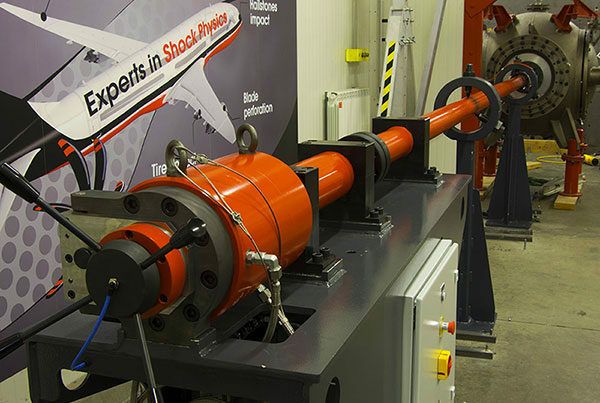 To test the behaviour of materials used on board systems subjected to heavy strain (up to 25,000 g). Gentle recovery of test samples! Our Hopkinson bars—used to test materials subjected to high strain rates and temperatures—are reputed to be the best on the market. 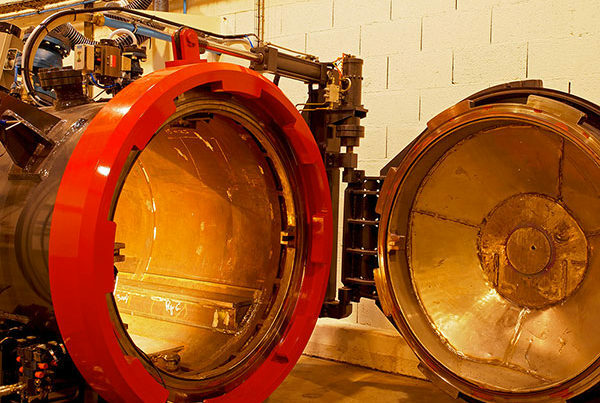 We custom-design chambers able to handle any quantity of explosive or absorb any quantity of energy, according to your specific needs. A unique process that significantly increases the quality and lifespan of your artillery and anti-tank guns. An operating pressure of 11,000 bar and a testing pressure of 14,000 bar. For military applications. 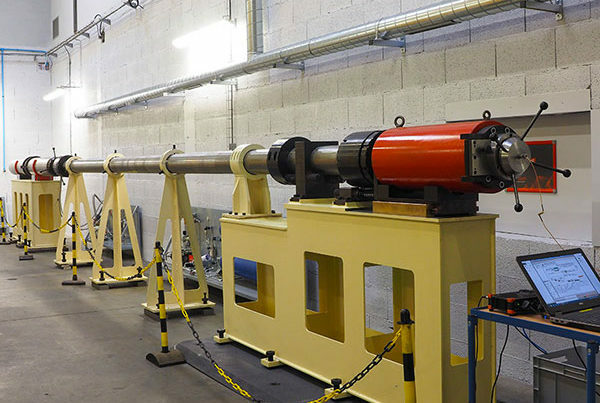 The most prestigious research centres in the world have been coming to THIOT INGENIERIE for nearly 30 years to find the appropriate solution for their shock-physics problems. Sharing our experience to promote the development of our partners’ technologies. Our work does not stop when we deliver your test equipment. We train our partners to enable them to make the best possible use of the equipment we provide, and we also carry out the necessary maintenance work. Equipment still in service after 30 years. 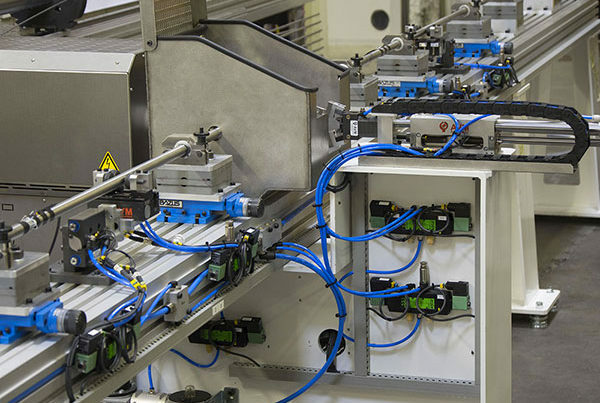 Each of our machines complies with European Directive 97/23/EC and is pressure tested by an independent body prior to delivery. Equipment that complies with legislation. THIOT INGENIERIE is non-governmental, non-ITAR- controlled and 100% private. We can therefore guarantee you that all projects are handled from a fully independent perspective. We have our own test laboratory, which we are continuously developing through our creative spirit. Our recognized expertise is no barrier to innovation. Our machines are user-friendly, whether they be equipped with a touchscreen or a manual control/command system. You focus on your tests, we take care of the technology.